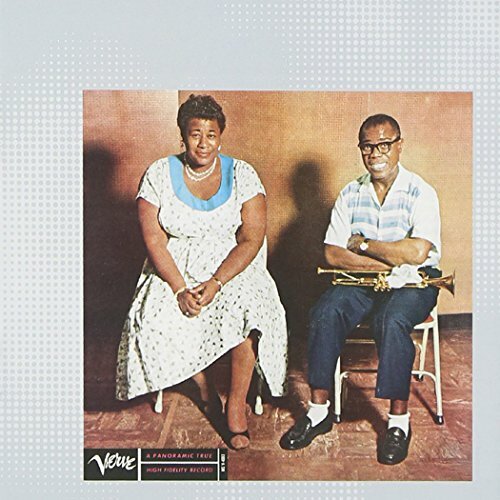 Ella And Louis (VME - Remastered) by Verve at WA Tunes. MPN: 731454330428. Hurry! Limited time offer. Offer valid only while supplies last.